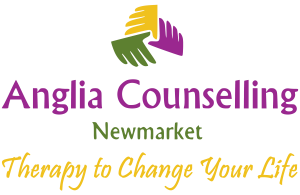 psychotherapy Archives - Anglia Counselling Ltd.
Discovering the cost and value of counselling – or not! There are a number of barriers that prospective clients of therapy perceive. The financial implications are just one of these but if the financial cost of employing guidance appears high, just imagine the ongoing costs without! When people are considering engaging a therapist for mental health management issues, they often do so quite intuitively. At a conscious, intellectual level however – what might this look like? There are more than one hundred talking therapies available to help guide you through your emotional and mental health challenges. With so many, which one is right for you? Clearly, I’m unable to cover all available options here… even if I knew them all! What we can do, however, is explore a short journey around some of the offerings, and considerations. I welcome the opportunity to offer you this informational piece from our friends in the US. Despite a few cultural differences there are many points referred to that are equally relevant the world over. Guest author, Rachel Vickers writes about addiction and counseling with reference to Drug Facts (updated in 2016). 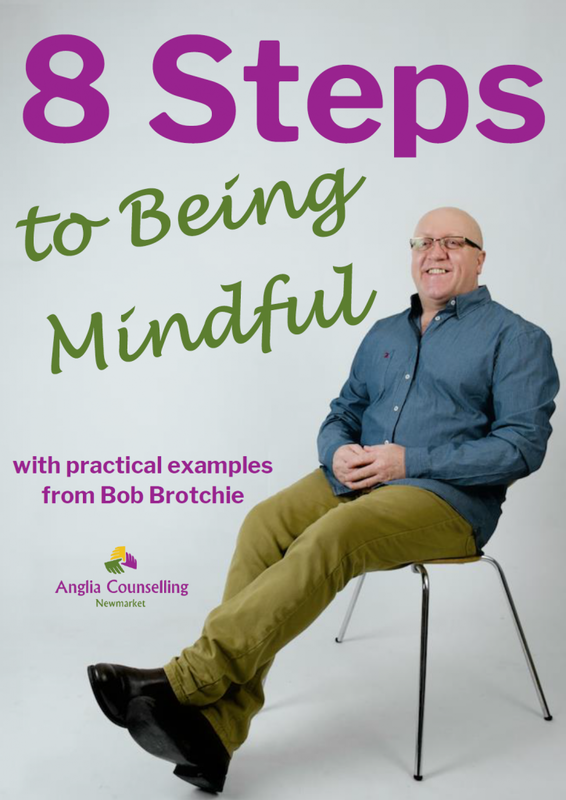 Counselling, Psychotherapy and CBT – How do they differ?